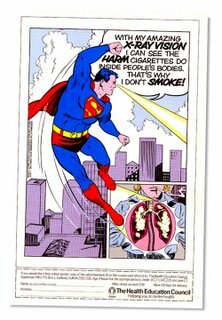 If you're a fan of the tenacious tobacco plant then you're no friend of Superman! 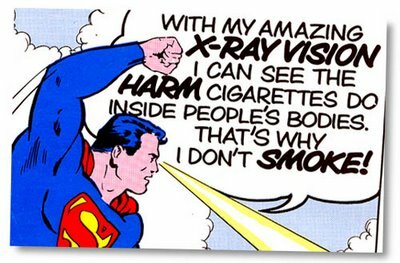 During the late 70s he fought a part time battle against the Cigarette industry when not facing down regular villains, such as Lex Luthor and the like. The dangers of smoking were eventually personified into the character of Nick O'Teen - perverse purveyor of ciggies to unsuspecting youths. Nick O'Teen featured in a series of commercials starting with this one in 1980. Don't take my word for it, but the fluid animation looks to be the work of the amazing, Soho-based Richard Williams Studio. These were highly influential to an impressionable mind like mine - I wanted to rush out and buy a pack of fags straight away. 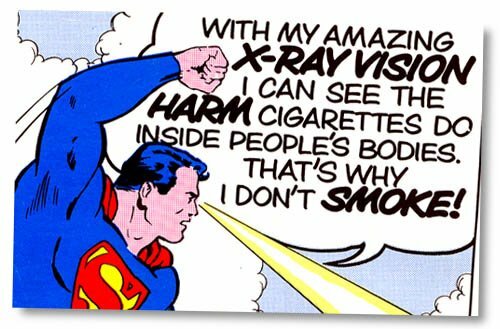 Not to smoke - but to crush to a pulp, just like good old Superman! Hooray! 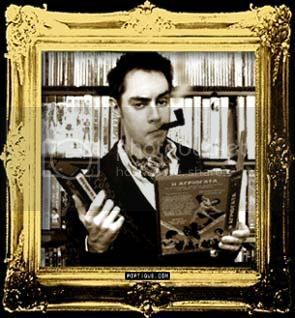 You're right, it is Richard Williams ! 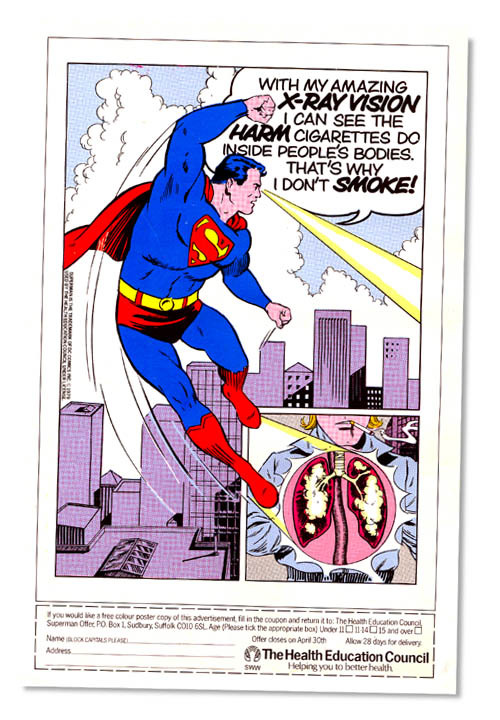 Wow, Superman throws Nick O'Teen up into space! I thought only Wonderman did that. that is just - super. sorry. it came out that way. but only richard williams - eh ? that awesome animated perspective cahge in the first shot. fantastic stuff ! It is definitely Richard Williams, I own a VHS copy of his showreel and this animation is included. a) Why the hell does he sound like Rocky? b) Those kids look like the Venture Bros. The animation in all three spots is of a high standard, but the final spot made in 1983 has by far the most dynamic and fluid animation. Excepting the Fleischer shorts, I don't think Superman ever looked this good in animation!